After a stint in April, singer-songwriter Simone Felice is returning to the Cluny on Friday 28th November to play more of his poetic, bedazzling tunes. Felice, once part of The Felice Brothers and The Duke and the King, is a celebrated musician from Catskill Mountain, whose second solo album Strangers has been causing a stir. Known for his careworn voice and an impressive knack for talk-singing, Felice is a master at creating an intimate atmosphere in the venues that he plays. He’s also been instilled with a determination and fearlessness in his performances, possibly brought about by having not one but two near-death experiences. This time his bravery is shown by him playing acoustically, accompanied only by Anna Mitchell on harmonium, piano and providing vocal harmonies. While it will no doubt be a different night to the one fans experienced in April, Felice will still undoubtedly give a hypnotic performance that spans his extensive back catalogue. 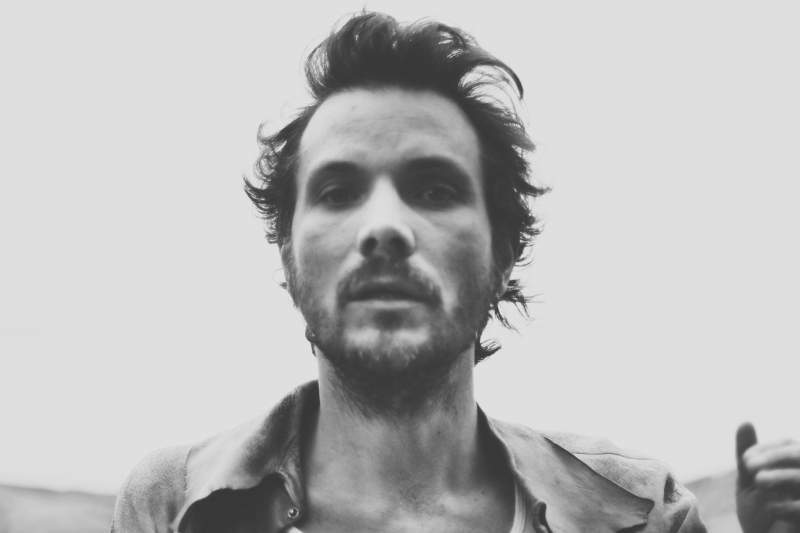 Simone Felice will perform at The Cluny on Friday 28th November.